"Love one another with brotherly affection. Outdo one another in showing honor." One of Jesus' most fundamental teachings was to love one another - which is something that can't be done unless we actually connect with one another! In God's plan, we are better together than apart. We love one another by giving needed encouragement, forgiveness, counsel, or comfort. 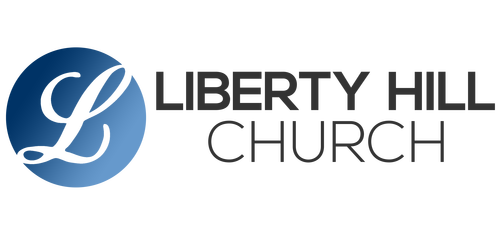 A key part of Liberty Hill is our devotion to relationships, and so we encourage everyone to get involved in a Life Group of their choice. 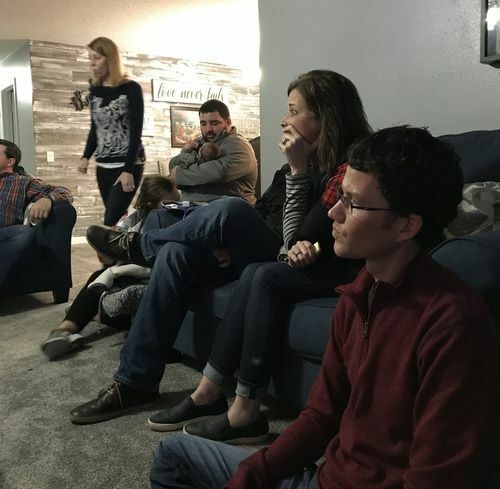 A Life Group is a small number of people that meet together on a regular basis for times of prayer, worship, Bible study, and relationship building. Groups not only meet at church, but also at homes, restaurants, businesses - wherever they choose, and whenever they choose. 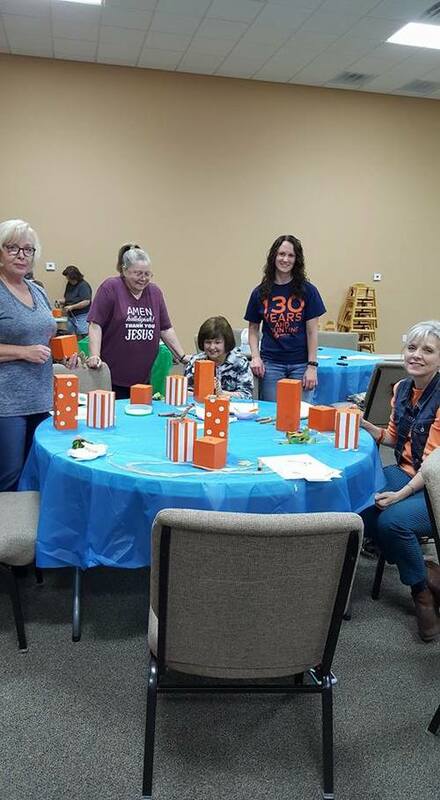 Some Life Groups are formed for the purpose of working through a particular topic, book, or Bible study and meet on a short-term basis. Other Life Groups are long-term, finding their purpose in building lasting relationships and handling life together week after week. 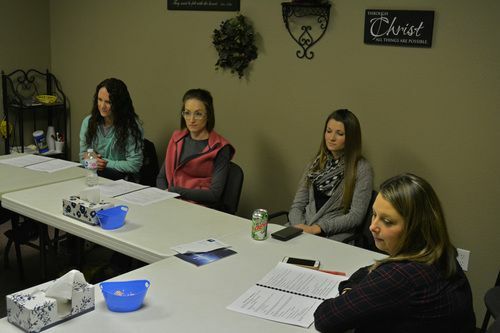 Existing Groups are always welcoming of new members, and new Life Groups are also being formed. If you would like more information on Groups, and how to be involved, please use the form below to let us know. Focus: "Unscripted: Sharing the Gospel as Life Happens"
We'd love to answer your questions about Life Groups, and get you connected. Fill out the form below to get started.